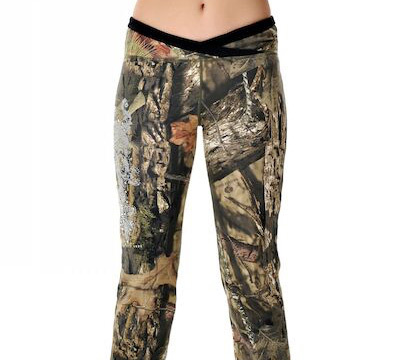 Relax in style with a pair of fitted lounge pants from Girls with Guns® Clothing. Featuring soft and stretchy fabric, a reinforced waistband, and a screen printed glitter scroll logo on the right thigh, these lounge pants are perfect for a day in or a night out! Features include: junior fit, scroll motif in glitter ink, GWG in high density ink, 90% cotton, 10% elastane, and imported. LIMITED TO STOCK ON HAND. NO BACKORDERS.